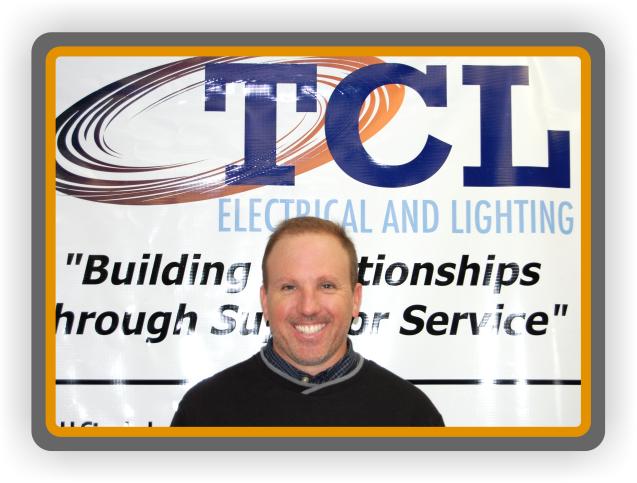 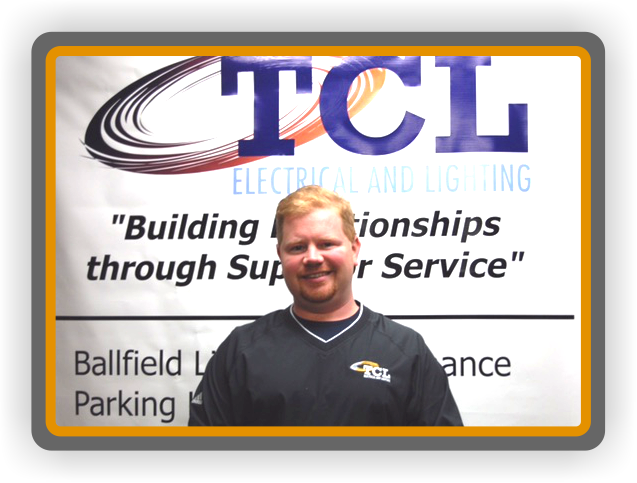 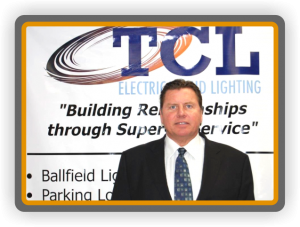 I have been happily employed with TCL Electrical & Lighting since October 2007. 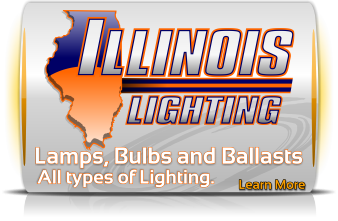 Our company has assembled a highly trained, competent, professional and friendly team of employees that are a pleasure to work with on a daily basis. 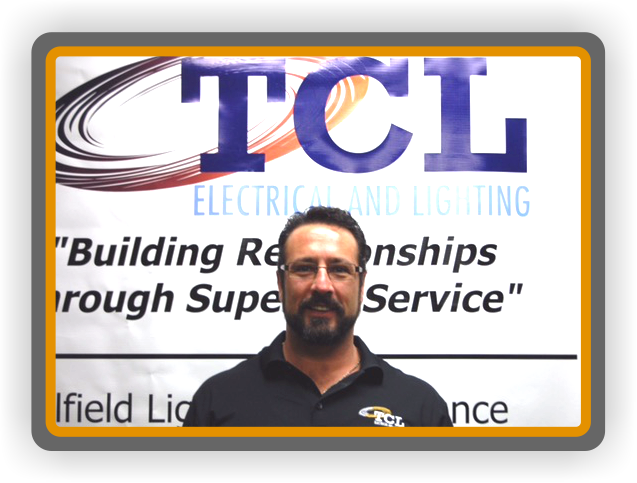 Great Electricians at TCL ELECTRICAL & LIGHTING make my job easy. 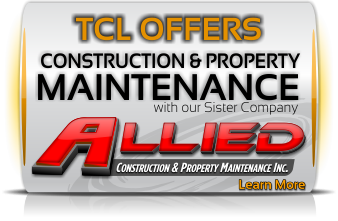 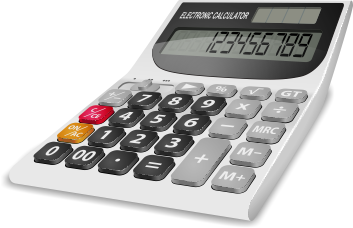 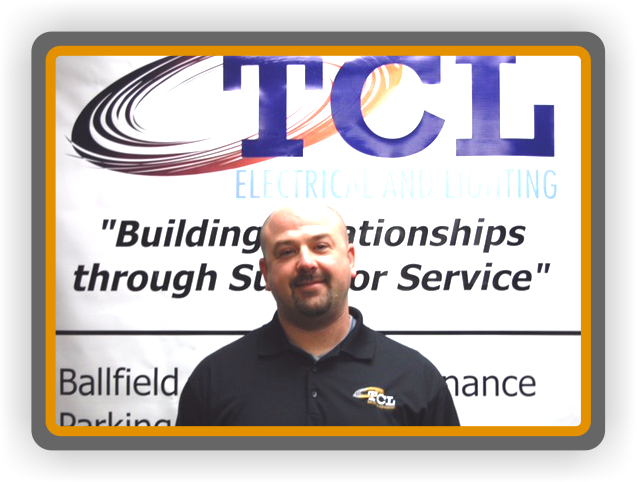 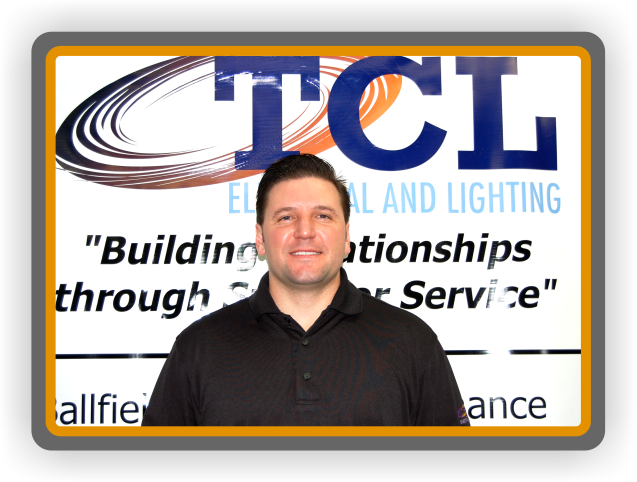 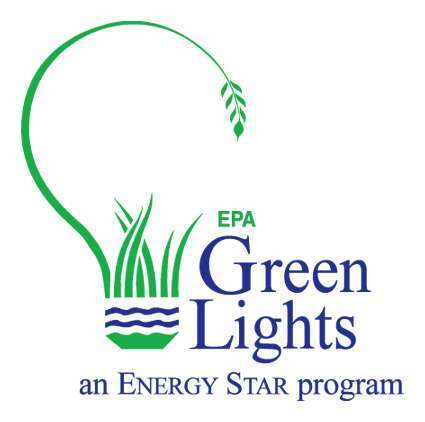 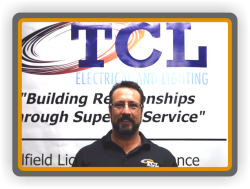 I consider TCL Electric the leading service provider in the area. 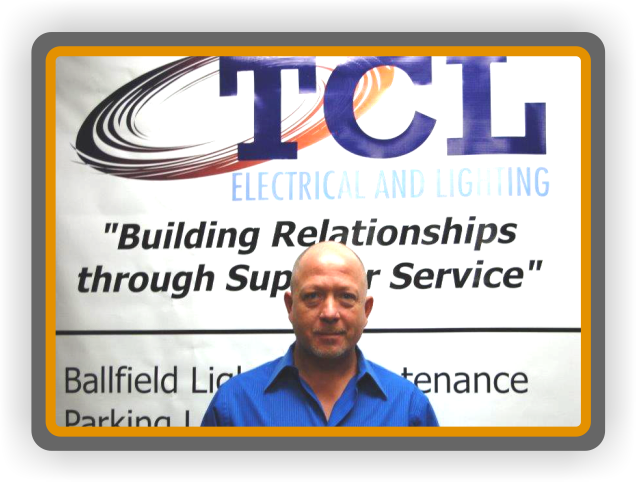 I enjoy the day to day accomplishments and challenges our company has excelled at for many years and look forward to continuing as long as I am capable.